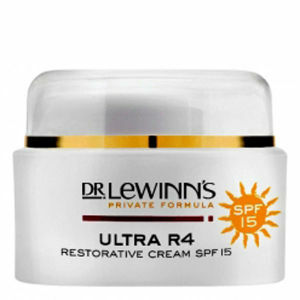 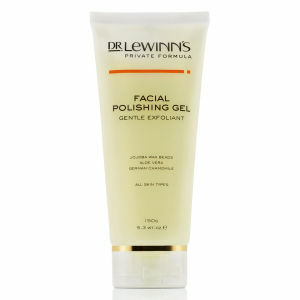 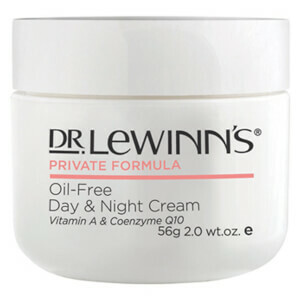 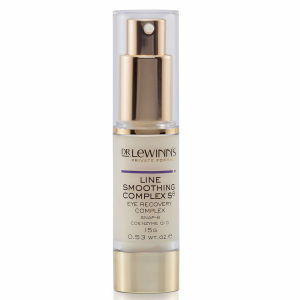 Dr. Lewinn's skin care is about quality and understanding women's needs. 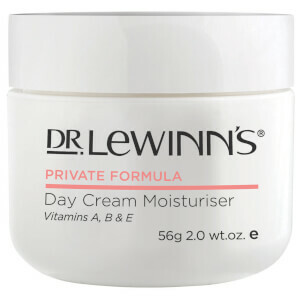 We believe all women who use our products gain confidence and self-assurance from our range and we are committed to delivering cutting edge skincare of uncompromising quality. 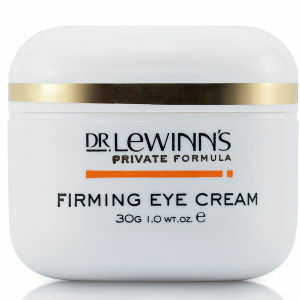 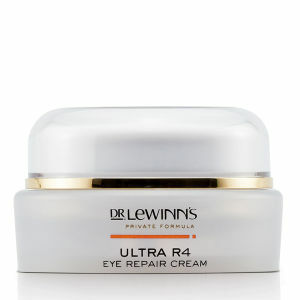 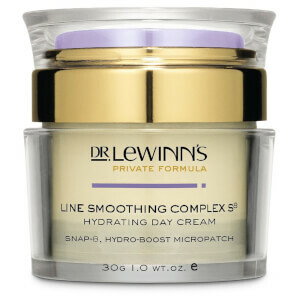 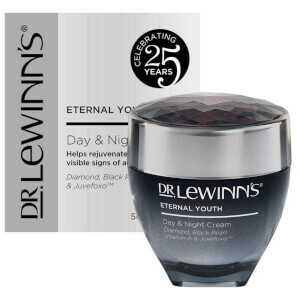 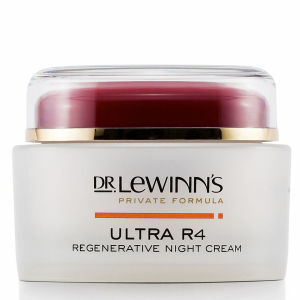 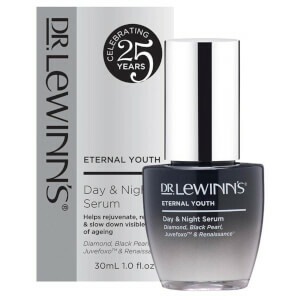 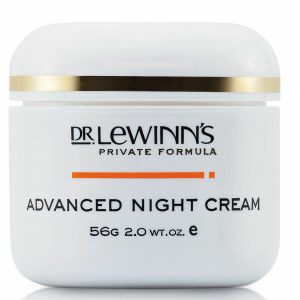 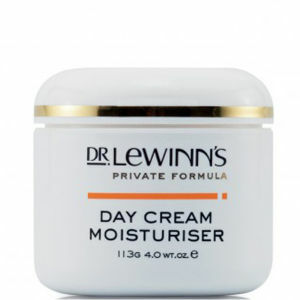 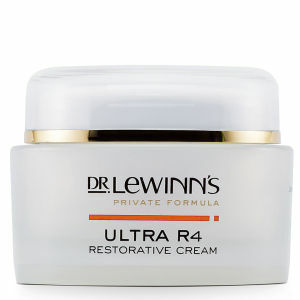 At Dr Lewinn’s Research Centre we use the most advanced natural and scientific ingredients with innovative research to develop the Dr Lewinn’s premium beauty range. 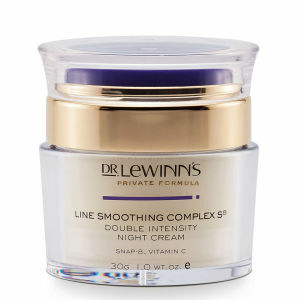 Originally developed for post-surgery skin, we believe every woman deserves softer, younger looking skin.